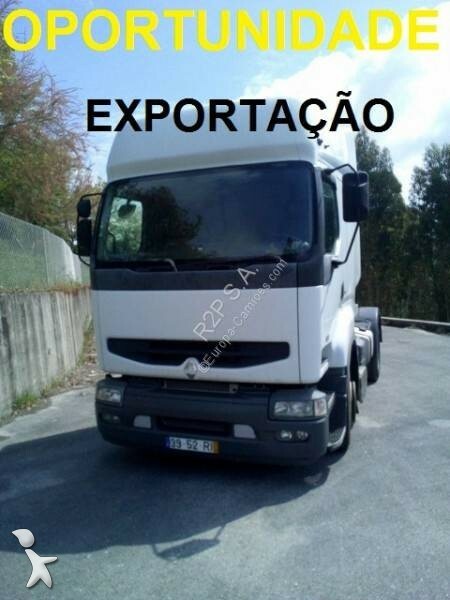 Renault Premium 420 DCI, caixa manual. Ano 2001. Renault Premium 420 DCI, boite vitesse manuelle. Année 2001. Renault Premium 420 DCI, caja manual. Año 2001. 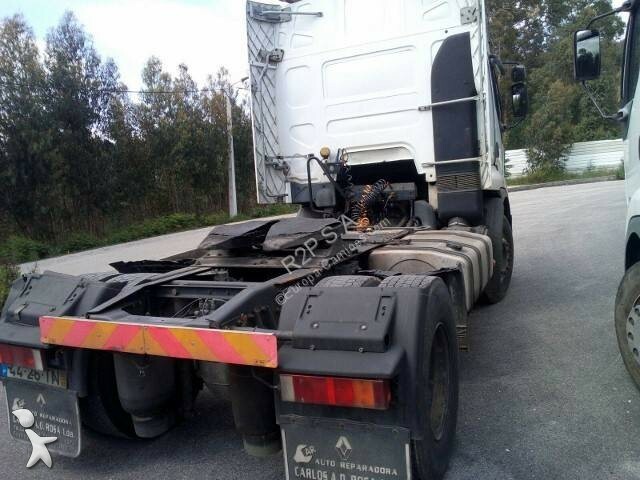 Renault Premium 420 DCI, manual gearbox. Year 2001. 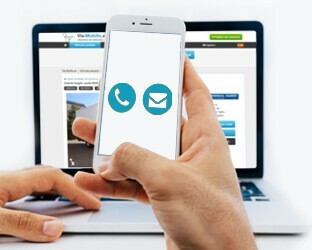 Don’t wait any longer, get in touch with the company R2P S.A. to know more right now !